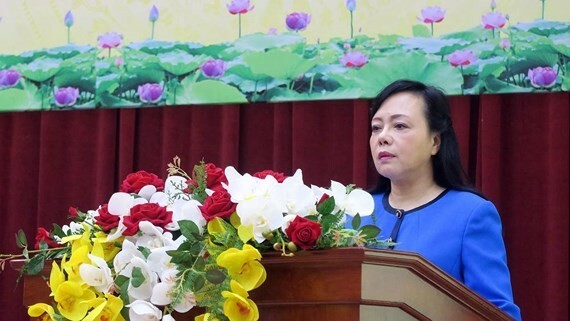 Health Minister Nguyen Thi Kim Tien yesterday said that in the coming time, innovation of the network of grassroots-level health facilities throughout the country, that are considered as gatekeepers of communicable and non-communicable diseases in the communities, will be improved. Speaking at meeting to review the health and population target program for the period of 2016 – 2018 organized by the Ministry of Health, the Minister said that after three-year implementation, the program has so far gained good achievement such as expanded medical networks, under control emerging diseases, no outbreak of big epidemic and down death toll and infection cases. Additionally, the program guaranteed its success in eliminating poliomyelitis, tetanus amongst infants and vaccination rate of over 95 percent amongst children below one years and pregnant women. Malnutrition rate amongst children reduced from 17.5 percent in 2010 to 13 percent in 2018. Furthermore, localities have focused non-communicable disease prevention and developed healthcare in schools. The country has lowered the rate of people living with HIV in the community to 0.3 percent and the fresh HIV-infection cases and people live longer healthily, said Minister Tien. Likewise, the program provides basic medical services for residents to access to in their local health centers. 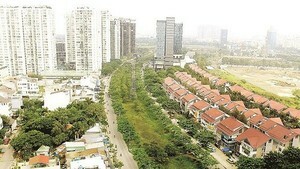 Besides, the program will improve people’s awareness of healthy lifestyle to prevent non-communicable diseases. However, she admitted that there have been several challenges that the sector is facing especially when heart diseases, diabetes, cancer are trending upward ruining people’s health. What is more, ethnic minority people and residents in disadvantaged districts have difficulties in accessing to healthcare services meanwhile budget for the program is limited because the program fund is taken mostly from the state budget and local administrations don’t allocate money on the program.